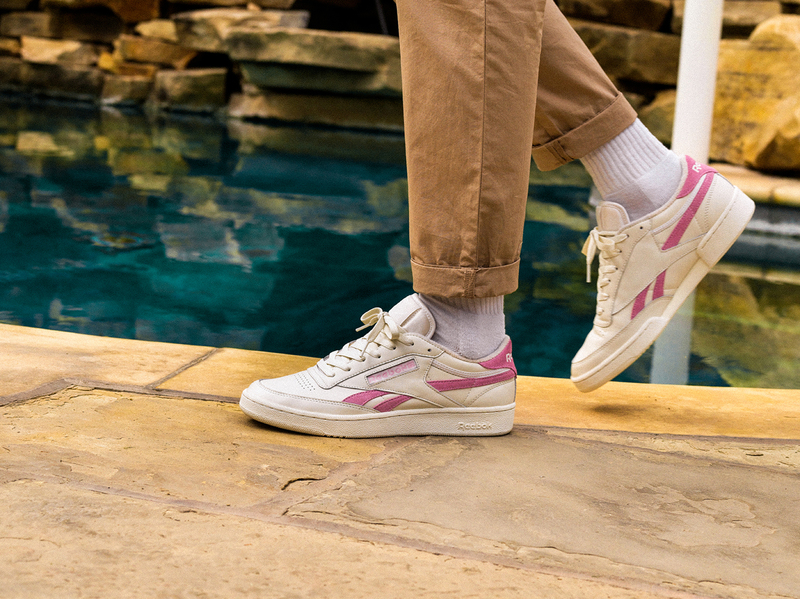 Following in the footsteps of other great tennis silhouettes from a similar era, the Reebok Revenge carries through the same DNA as some of the best performance shoes from the 1980’s. Originally releasing in the midst of a iconic decade of footwear alongside other tennis legends such as the Club C and NPC, the first versions made use of a classic leather and mesh combination to ensure both a lightweight feel, without compromising on material integrity and form. 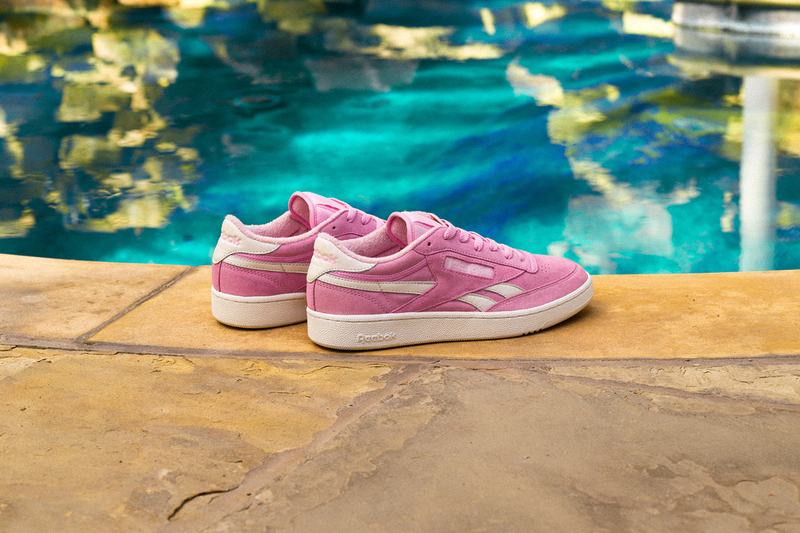 Our latest exclusive collection in partnership with Reebok Classics is formed by a duo with a split personality, with both shoes sharing the same material composition but in direct opposites. 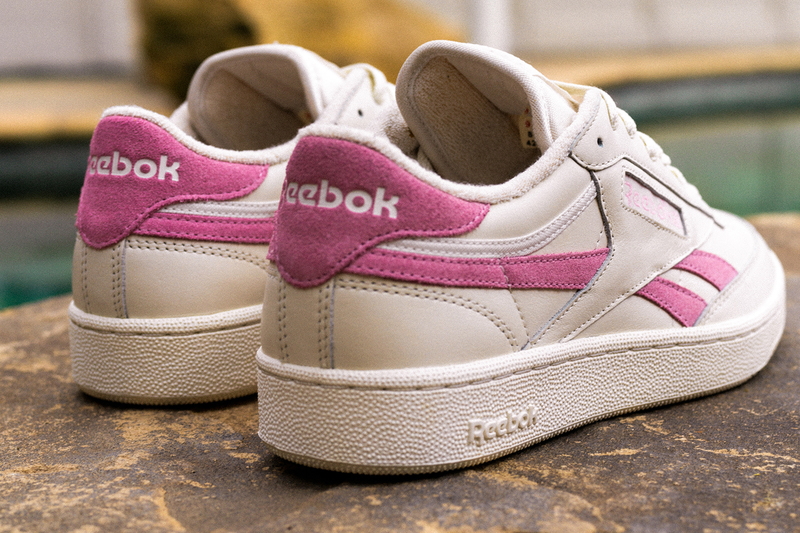 The first pink pair features a vibrant pink suede applied to the majority of the upper, with the vector branding running across the sidewall in off white leather. 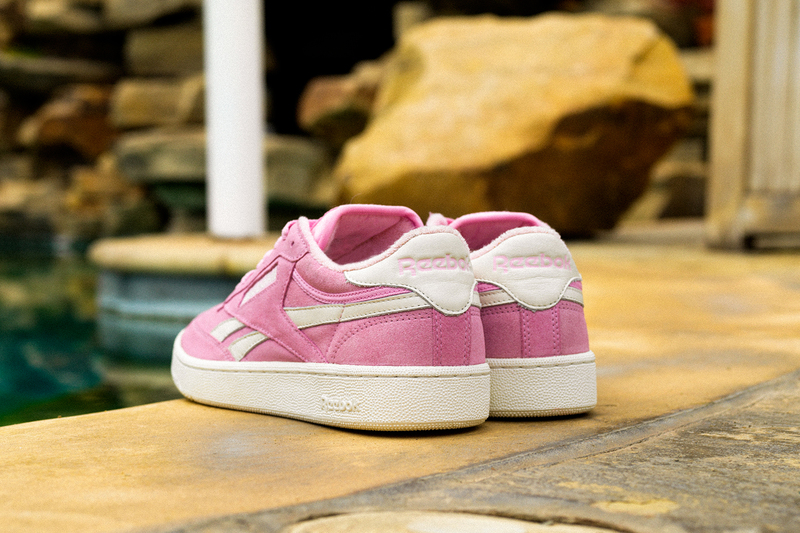 Flipping this combination out on the subtle second pair, the white leather takes precedence on the main body of the shoe, with pink highlighting the heel panel, vector stripes and patch branding. Both colourways of the size? 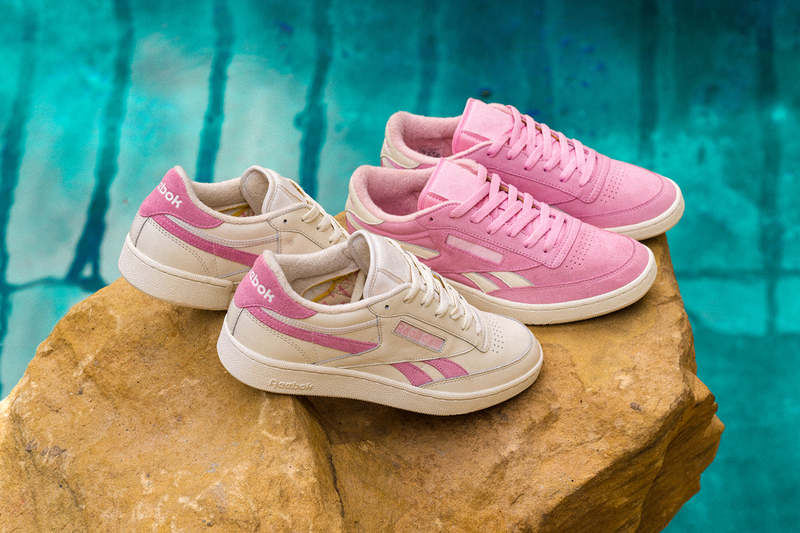 Exclusive Reebok Classic Re/Cut Revenge will be available online and in size? stores on Friday 16th June, priced at £65.